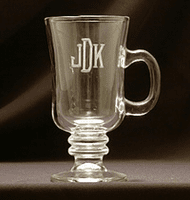 One of the most popular names in glassware. The finest in quality. 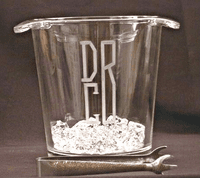 It is not just beautiful but practical and will be admired by any guest! 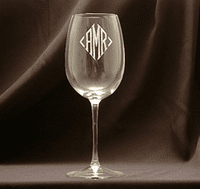 All Purpose Wine Glass-12 oz. 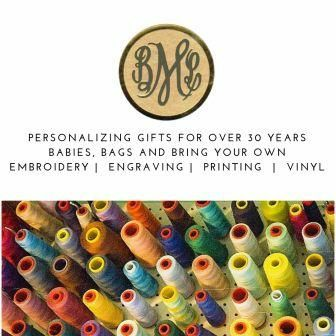 Modest size and classic shape! 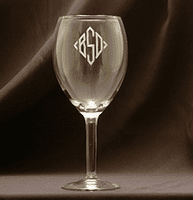 All Purpose Wine Glass 16oz. Generously sized 16 oz. 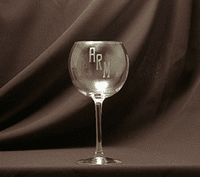 all purpose wine glass. 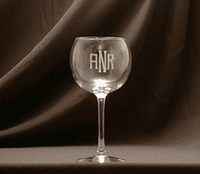 Wonderful Cabernet Ballon Wine Glass. 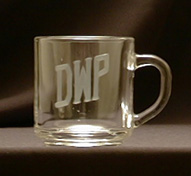 A great way to enjoy any coffee, tea or your toddy of choice! 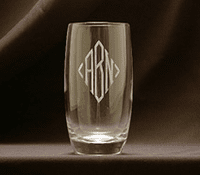 All Purpose Beverage Glass-12 1/2 oz. 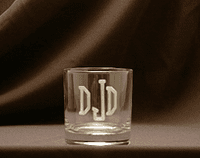 Tapered Double Old Fashioned Glass-15 oz. 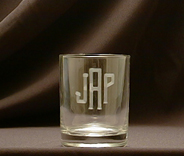 A must have addition to your bar glassware! 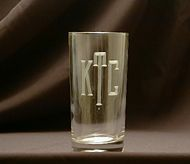 Round Double Old Fashioned Glass 13 oz. Basic no nonsense styling that begs for daily use! 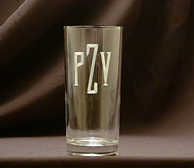 Whether your choice is "neat" of with ice this glass is the perfect choice! 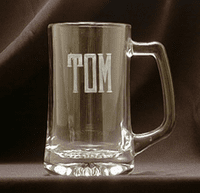 Oversized Beer Stein 25 oz. Once this hearty mug finds it's place in his hand... it may never leave! 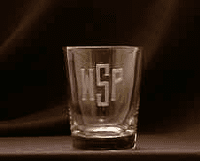 Stephens Glassware Martini/Cocktail Glass 7 oz. 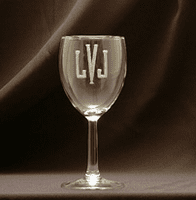 Lead Crystal Beverage Glass 16 oz. Wonderful to use for any tall drink! 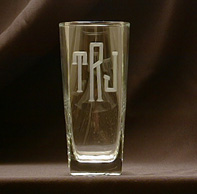 Lead Crystal On-the-rocks Glass 12 oz. 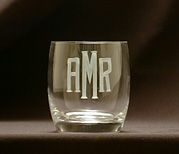 Wonderful for "on the rocks" or any short drink! There is a great heft to this square bottomed glass. Your iced tea has never tasted better! 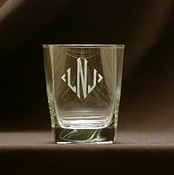 Square Double Old Fashioned Glass 12 1/2 oz. Great for on the rocks or juice on your breakfast table! 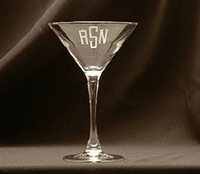 Elegant 12 ounce brandy snifter. 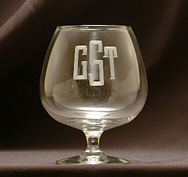 Brandy Snifter - 22 oz. 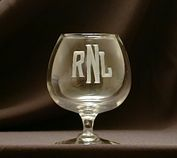 A wonderful glass the next size up from the 12 oz snifter and still fits neatly in the palm of your hand!